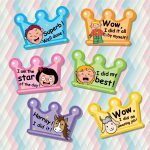 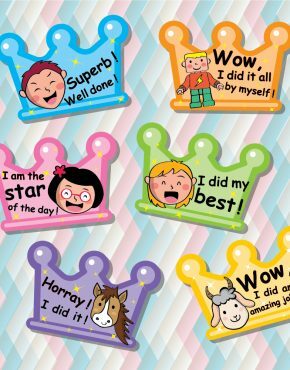 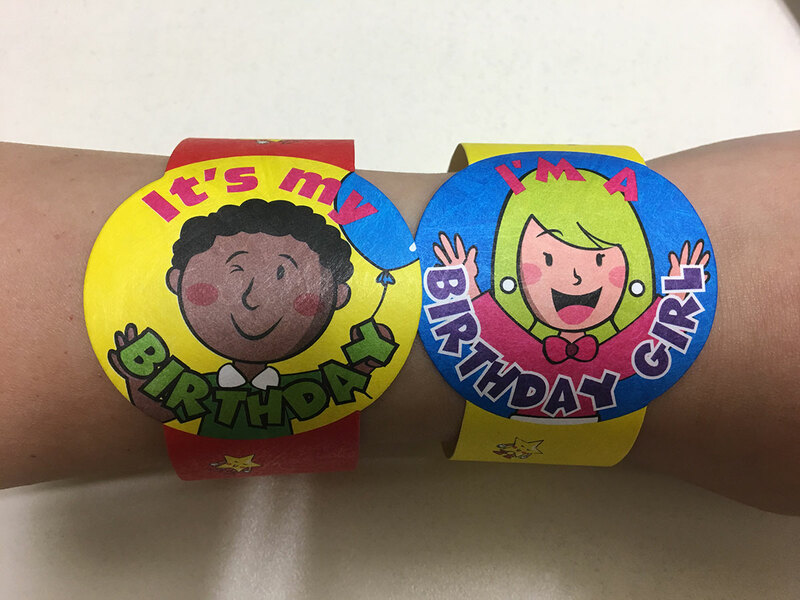 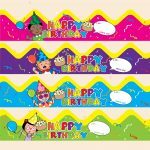 Birthday Wristbands | C.S. 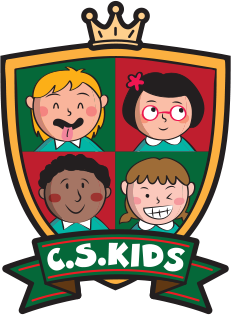 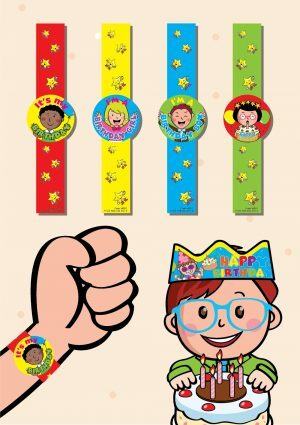 Kids Ltd. 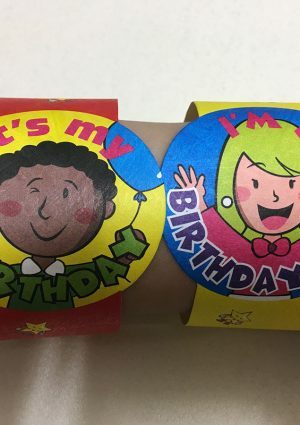 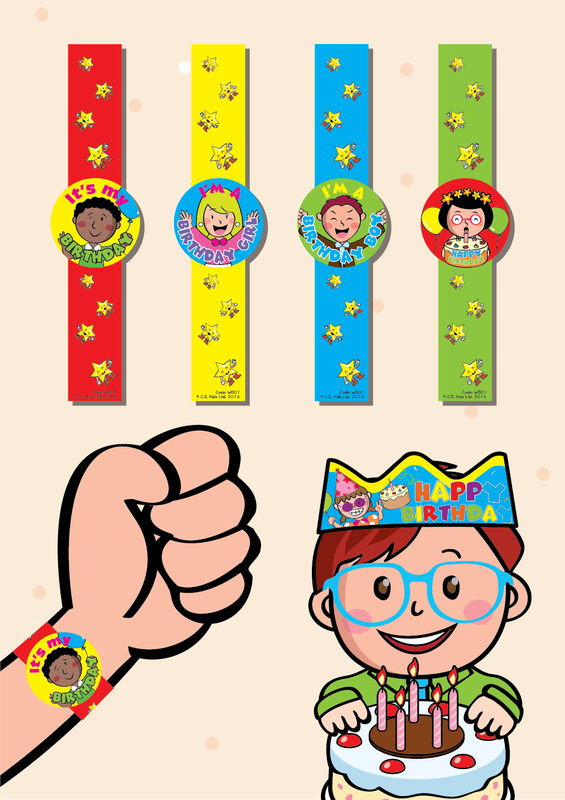 Turn your party into a VIP-only party with our birthday wristbands.